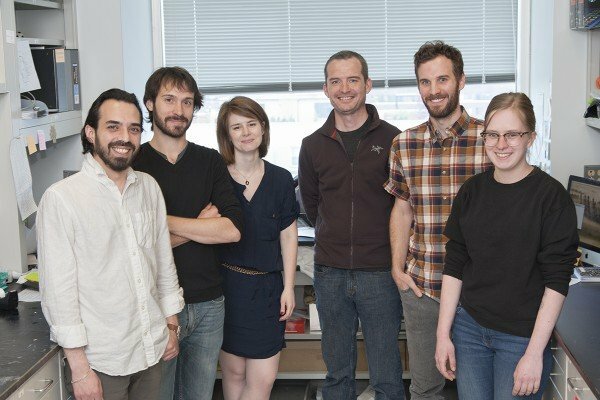 The Whitehouse lab is broadly interested in understanding how basic DNA dependent transactions, such as DNA replication and gene transcription, are influenced by chromatin. We use a combination of biochemical, molecular biological and genomics approaches. 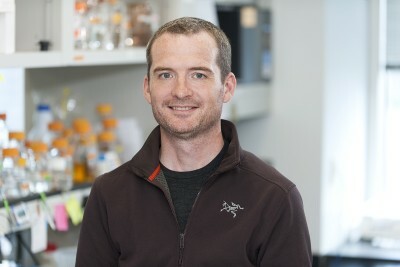 Molecular biologist Iestyn Whitehouse investigates chromatin structure and the function of ATP-dependent chromatin remodelling enzymes. High-resolution mapping of DNA replication dynamics in S. cerevisiae. McGuffee S, Smith D, Whitehouse I. Manuscript in preparation. Intrinsic Coupling of Lagging Strand Synthesis to Chromatin Assembly. Smith D, Whitehouse I. Nature, 2012. In press.